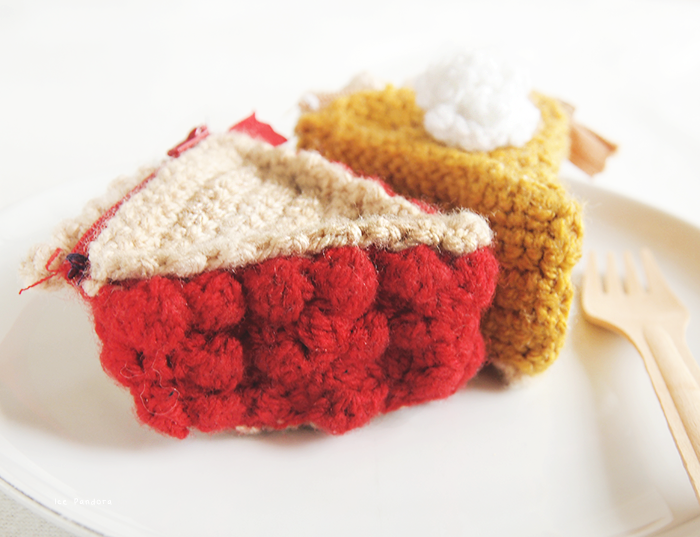 It’s been a while since I post my fluffy works so I’m happy that I can show you these ‘crocheted cake pouches’ in today’s post! Yes pouches! 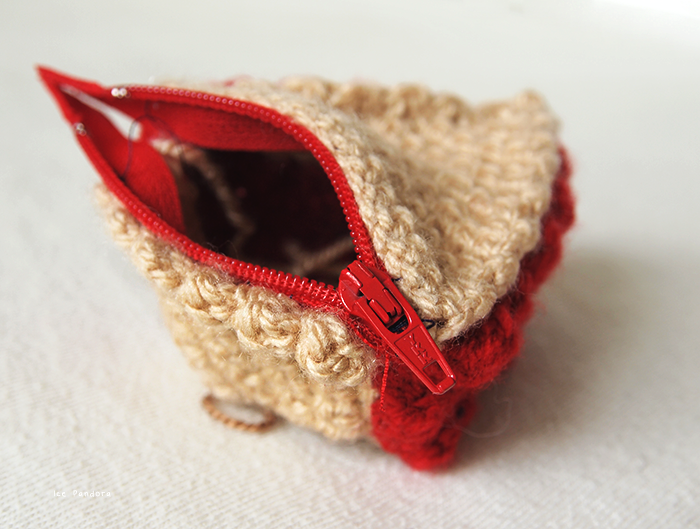 I’ve added zippers to it! 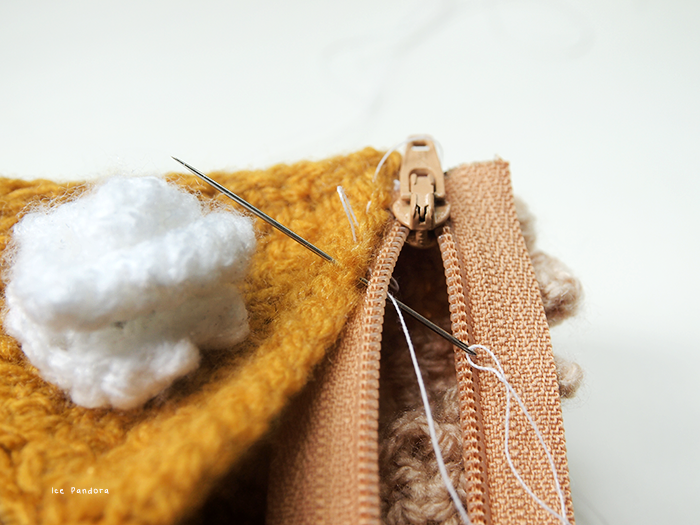 Although these pouches are still prototypes because I was also trying out how zippers works (I never worked with it before) but surprisingly they were really easy to work with! 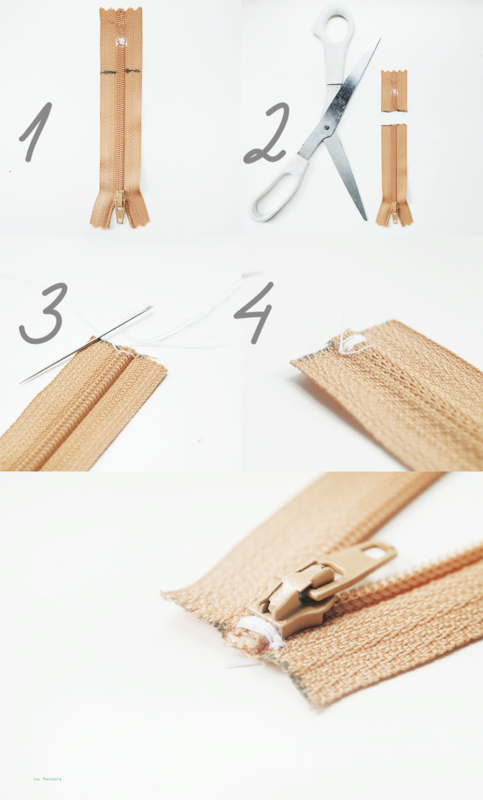 In this post I’ll show you guys how to shorten zippers! 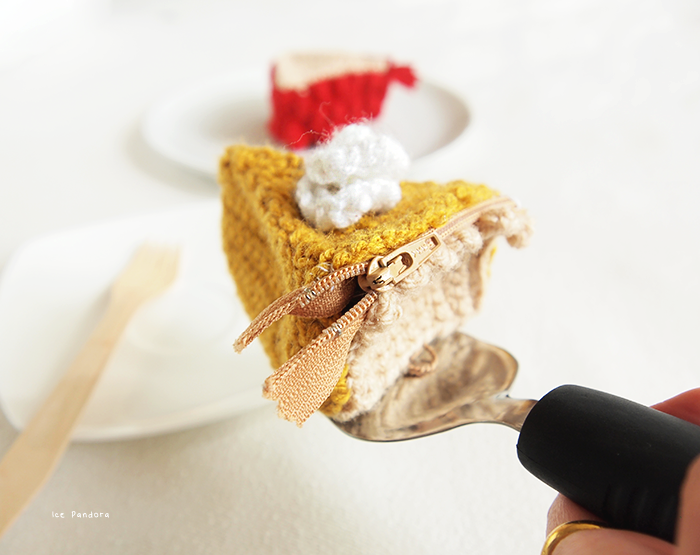 More interested in making the crochet cakes? No problem: click here or here! Het is alweer een tijdje geleden met mijn haak- en breiwerk. Ik ben daarom super blij dat ik jullie mijn cake beursjes kan presenteren met de post vandaag! Meer geïnteresseerd in de haak cakejes? Maar natuurlijk! Klik dan hier en/of hier! I am enlargeable c: please click me! 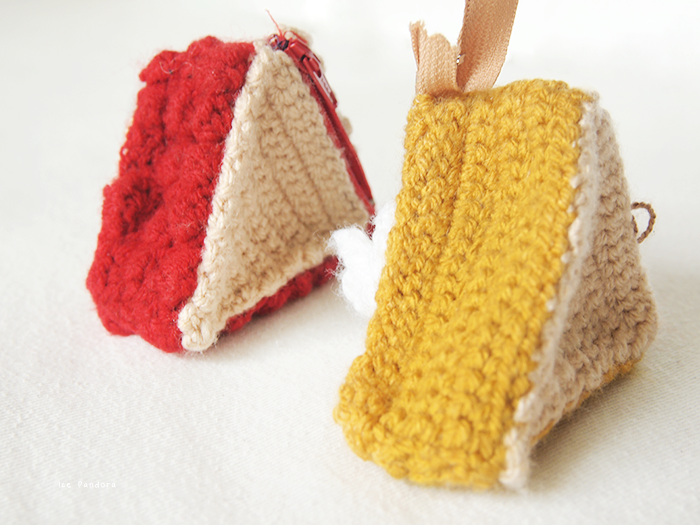 What would you like to store inside these cake pouches? That's so cute! 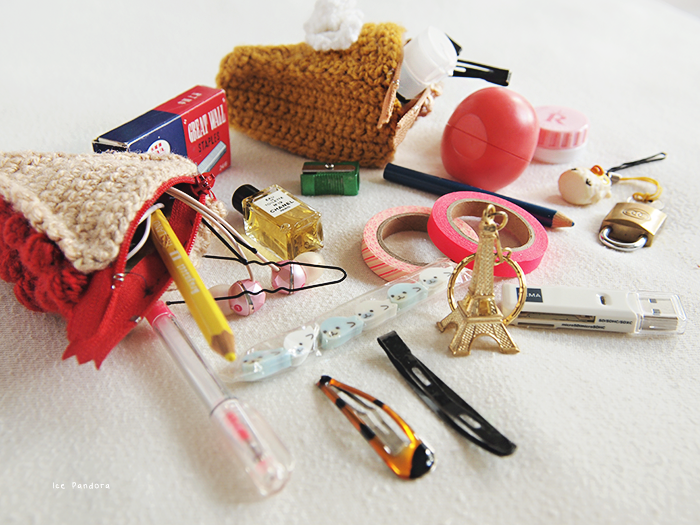 I used to sew pouches like that and made a lot of watermelon pouches. 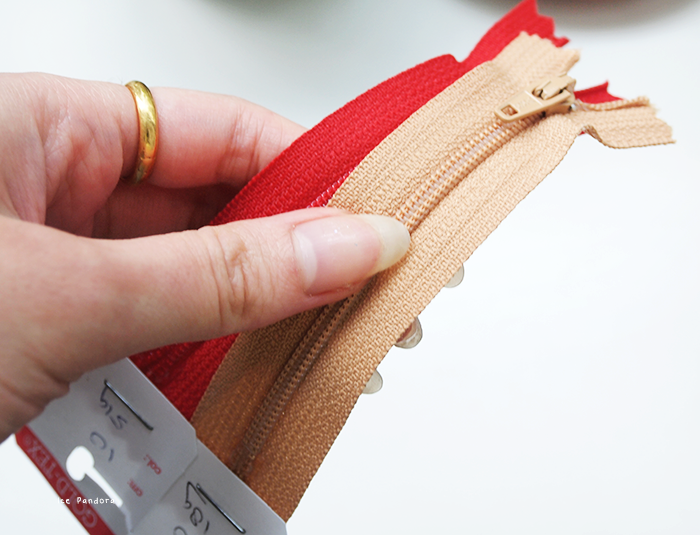 The zipper shortening tutorial is actually really helpful for my future crafting projects. Sooo damn cute! I wish you were my personally diy hand crafter! 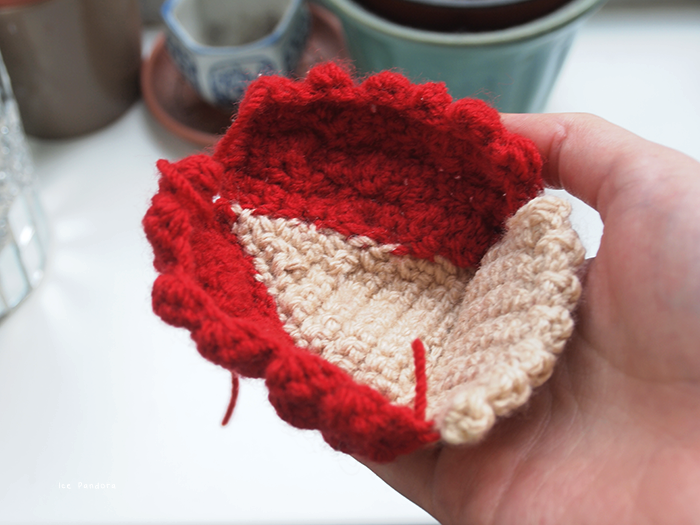 I'd make you stitch me all kinds of cutesy pouches! So creative and these are so adorable! great job! Aah wat schattig! Ik kan dat echt niet! Echt heel cute c: en de foto's die je hebt gemaakt zijn weer zo mooi! this is so adorable and cute!! you're creative girl!! This is too cute! You're so clever with this stuff. What an adorable DIY, I love the cake! These are so cute! Are you going to be selling these? Je knutselwerkjes zijn altijd zo leuk een schattig! These are so gorgeous, I wish I had enough time on my hands to make a nice strawberry tart themed one. those are just too precious! i love them! Ohhhh my goodness, I literally giggled when I saw these because they are SO stinkin cute! Seriously, this is just adorable. I love this idea! These are fantastic! 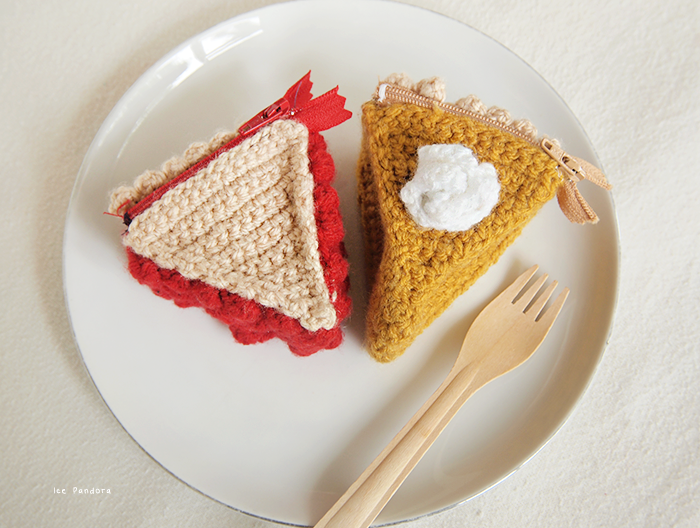 I need a key lime pie crochet zipper pouch in my life now. I better get making! Ahh zo schattig, ze zijn echt heel leuk!